great stuff. 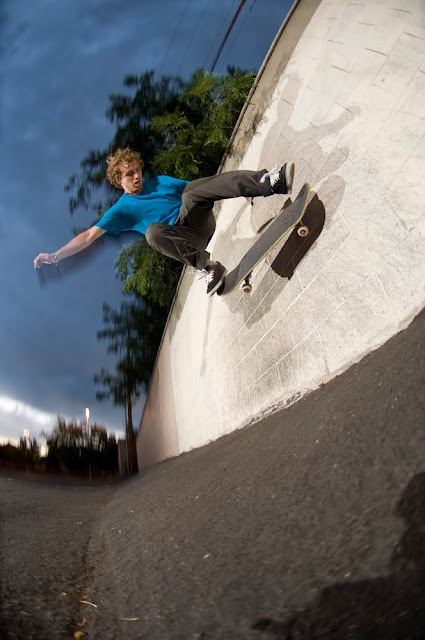 I really appreciate the nollie out shot. great sense of motion. Enjoying the older stuff you post. Post more! Where's the front shuv spot at?